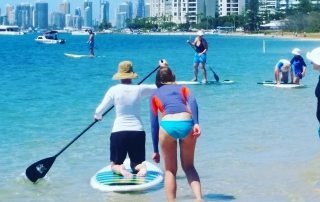 Best activities of The Gold Coast. 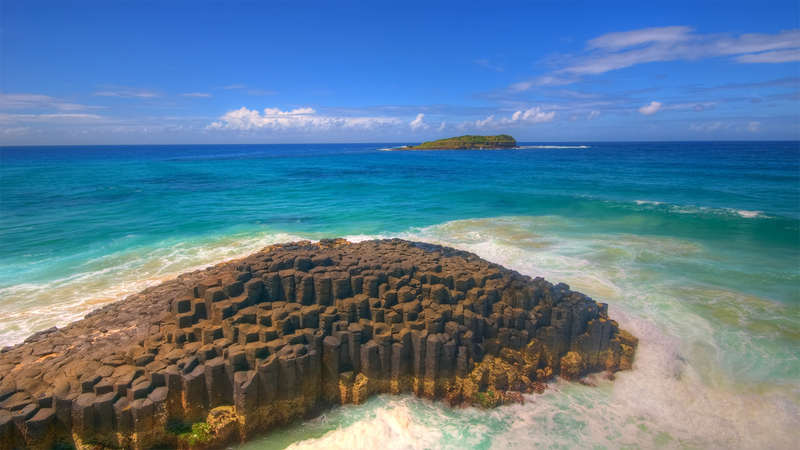 We offer a wide variety of adventures around The Gold Coast. 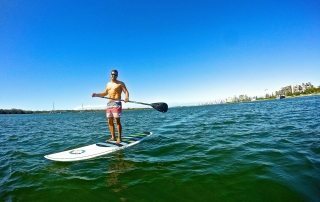 From Kayaking the hinterlands, to Water biking coast line, you can experience the city like never before. This is definitely one of the best activities you can experience and be sure that you will be in the right hands joining the best rated Kayaking & Snorkeling company on TripAdvisor. We specialize in creating adventures for you and your family to have the best fun. Keep the adventure alive! 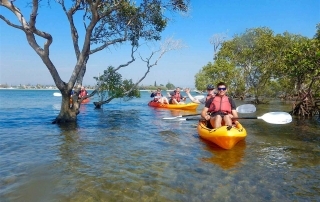 We offer a good variety of paddle sports such as kayaking, canoeing and paddle boarding. From classes to expeditions you can embark yourself on an endless adventure with us! Keep the adventure alive and join us! 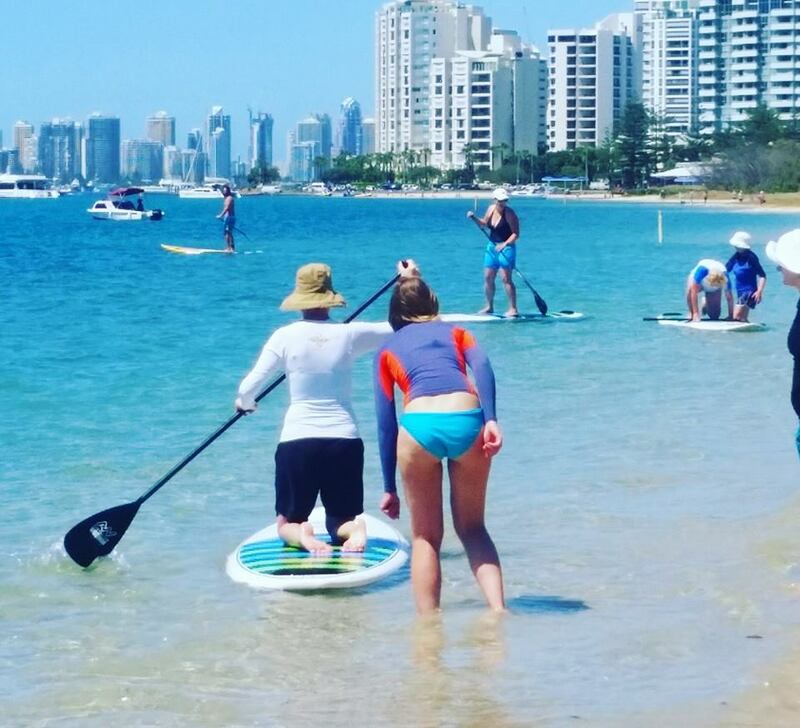 Come and enjoy our stable paddle boards and discover Gold Coast’s water ways in a unique way! We offer the best hiring rates of The Gold Coast. We are proud to be rated as the #1 kayaking and snorkeling company of The Gold Coast on the world’s largest Travel Site Tripadvisor. This ranking means for us not just a huge achievement but also, it means the result of an impeccable customer service and excellent teamwork inside our company. What are the benefits of Kayaking? Few exercises provide the entertainment range of kayaking. One minute, you’re gliding through the water as you admire the tranquility of your surroundings – the next minute, you’re zipping down a set of rapids. But kayaking isn’t just a way to create variation in your workout. 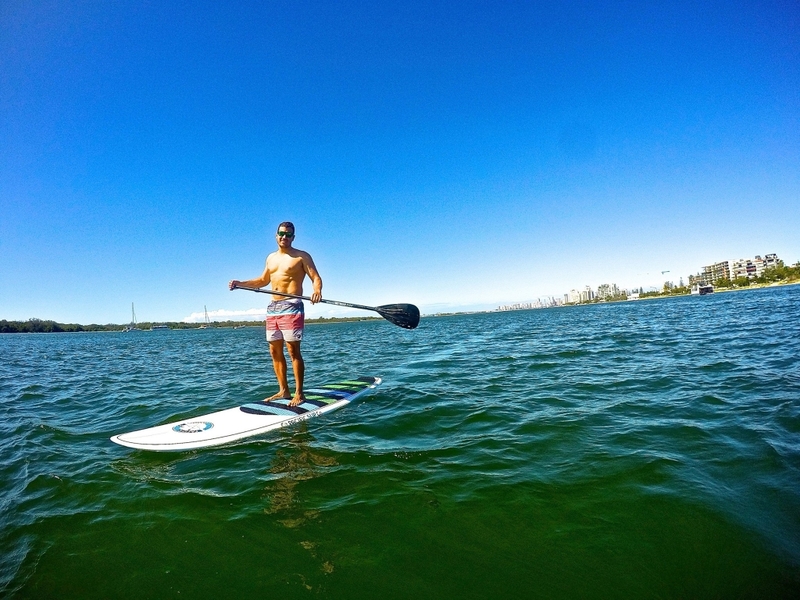 This water sport has a number of benefits that can greatly improve your overall health. 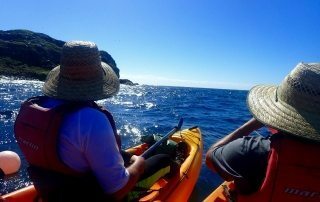 The website Better Health Channel notes that kayaking can elevate your cardiovascular health and strengthen a number of major muscle groups throughout your body. While kayaking provides a challenging upper-body workout, it’s also suitable for your lower body. It’s possible to navigate the boat through leg movements, which keeps your entire body active during the activity. Kayaking provides an aerobic workout, which should be a key part of your weekly fitness routine. General benefits of all forms of aerobic exercise include increased endurance, improved heart health, better regulation of cholesterol levels, blood sugar control, lower blood pressure and better lung strength, according to the Cleveland Clinic. Exercises such as kayaking play an integral role in the improvement of your mental health. Aerobic exercise, notes Harvard Health Publications, triggers the release of brain chemicals that can quickly improve your mood. If you’re depressed, stressed or just need to clear your mind from the hectic nature of your day, paddling a kayak can provide a relaxing workout. The physical benefits you receive through this workout can also lead to higher self-esteem. Many people seek exercises that can burn enough calories to aid in weight loss. If you have access to a kayak, the proper equipment and a body of water, this activity can play a role as you burn fat to build a slimmer physique. 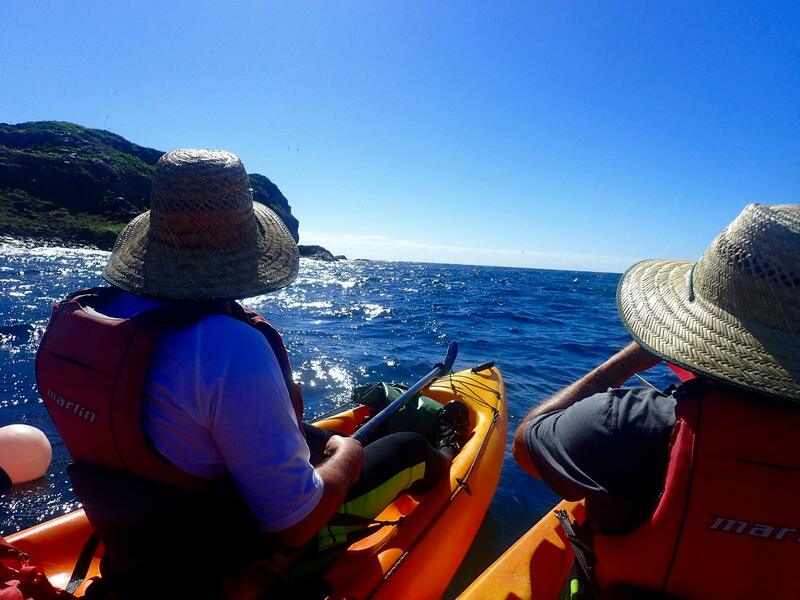 Harvard Health Publications reports that in 30 minutes of kayaking, a 185-pound person burns about 222 calories. This calorie burn is lower than many forms of exercise, but over the course of a long excursion, it’s easy to burn more than 1,000 calories. Looking for something to do this weekend? 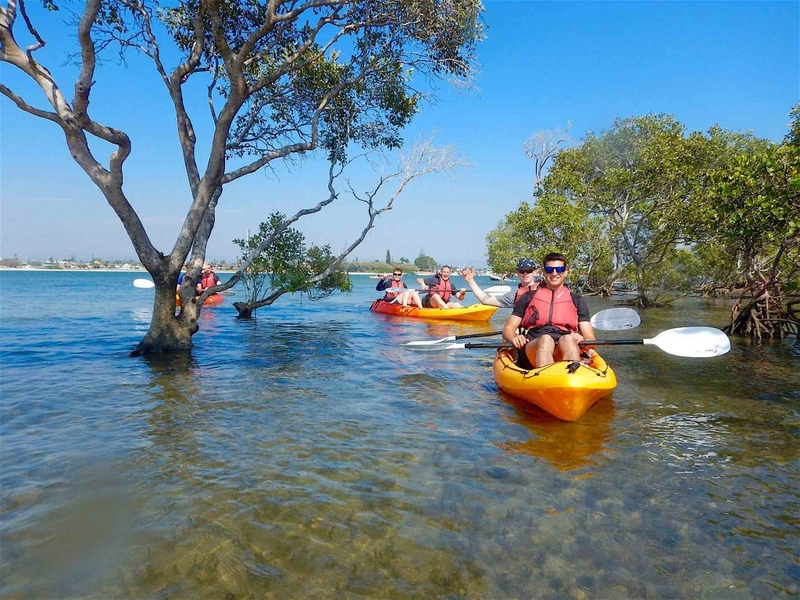 SUP Hire and classes at Seaway Kayaking Tours from $25/1.5Hrs. Book now! !